Hanoi, the capital of Vietnam with a fusion of Chinese, French and Southeast Asian cultures, is one of the most captivating cities to visit in Indochina. The city often serves as the beginning or the end of a tour to Vietnam. Though quieter than Ho Chi Minh, Hanoi remains a vibrant city and has tons of interesting things to do. If you are planning to visit this amazing city, try some of the fun things I hand-picked below to start or end your dream Vietnam trip. This is a must-see for travelers who are keen on Vietnamese culture or those who just want to get a flavor of Vietnamese humor. It can also be a great evening treat for visitors of all ages and tastes after a full day exploration of the city. The show is given on a pool where puppets representing people and animals are controlled by puppeteers behind the bamboo screen, telling various fascinating folk tales or legends with spectacular live music featuring traditional instruments like drums, flutes, two-stringed fiddles, etc. It's such an audio-visual feast. Though it might be difficult for you to understand the story if you are not a Vietnamese speaker, you can still sit back and enjoy the art and the skill. 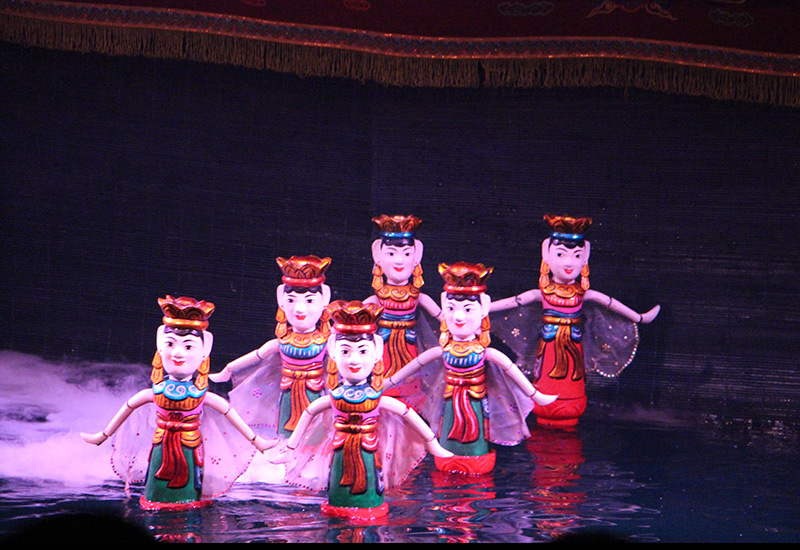 Thang Long Water Puppet Theater located in central Hanoi next to the Hoan Kiem Lake. 1) Book tickets in advance and come early to get good seats for photos. 2) Pick up a program in English at the entrance and read the pamphlet before the show as it can be too dark to read it inside the theatre. This makes it easier to understand the meaning of puppet choreography. Foodies won't disappoint here in Hanoi. Across the city, there are numerous food carts and stalls. 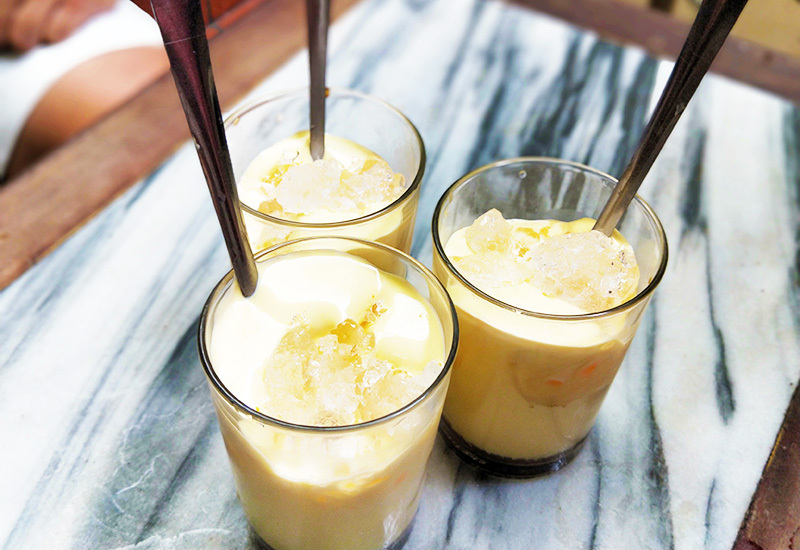 It's easy to find the Vietnamese egg coffee, which is made with yolks, sugar, milk, and coffee. You can't resist this rich, creamy food after a lot of walking on hot days. 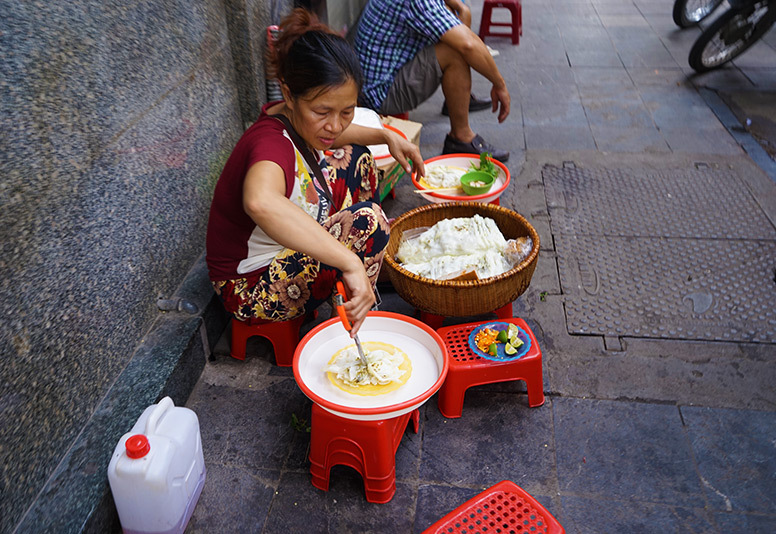 Other street food you should sample include Bun Cha, a dish of grilled pork and noodle served with broth and herbs, originated from Hanoi, and Banh Cuon, a dish prepared with rice, ground pork, wood ear mushroom and shallots. For the best Bun Cha, head to Bun Cha 34, a small family-run eatery where US President Barack Obama dined.  The restaurant is located in 34 Hang Than Ba Dinh, Hanoi. 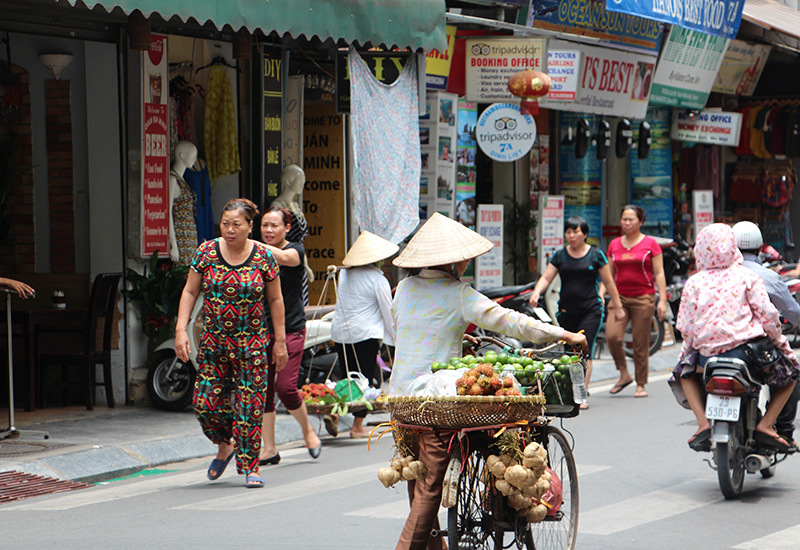 No trip to Hanoi is complete without a visit to the famous Old Quarter, the city's historic heart. While many choose to explore on foot, a leisurely cyclo ride can be a quicker, fun and exciting way not only to see these narrow ancient streets but also to feel Hanoi's crazy traffic. This three-wheel bicycle used to be an important means of transport during the French rule period and now become a popular tourist attraction. Where to find a cyclo in Hanoi: anywhere where there're tourists. 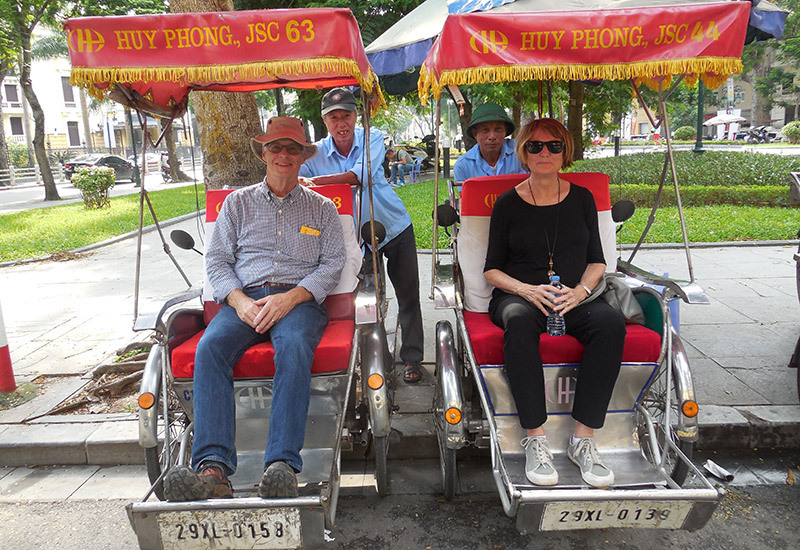 1) One cyclo is meant to fit two guests, but most western tourists would find it a bit of a squeeze when two sit on the same cyclo. So it's best to hire two cyclos if you're with a companion. Besides, it's easier for the driver and better to the local economy. This is a must visit if you're a flower enthusiast as well as an early riser! Located on the edge of the West Lake in the Tay Ho district, this wholesale market is said to offer the freshest and most beautiful flowers from all across Vietnam. Here you'll marvel at the sheer amount of flowers packed onto motorbikes. Among the other large variety of flowers, you may have the opportunity to see rows of roses, lilies, daisies, orchids, chrysanthemums, sunflowers, gerberas, etc. The market gets particularly busy during the Tet Festival (Vietnamese New Year, usually celebrated in February) when locals come to shop for flowers or just experience the festive ambiance. If there's one beer you should drink in Hanoi, it's Bia Hoi. Sold at an average of 25 cents (USD), it is the most affordable beer in Vietnam and the whole world. That's the reason why it is called people's beer. The beer is incredibly fresh as it's brewed every day. With only 3% alcohol, Bia Hoi can be a perfect drink on hot days. The best place to enjoy this drink is Beer Corner, located at the intersection of Ta Hien and Luong Ngoc Quyen in the Old Quarter. Tip: Don't overdrink Bia Hoi or you may get a hangover. This 11th-century temple is a rare example of the well-preserved architecture of Vietnam. Dedicated to Confucius as well as Vietnam's most outstanding scholars, it is a great spot to meet the locals who take pride in their rich history and achievements. 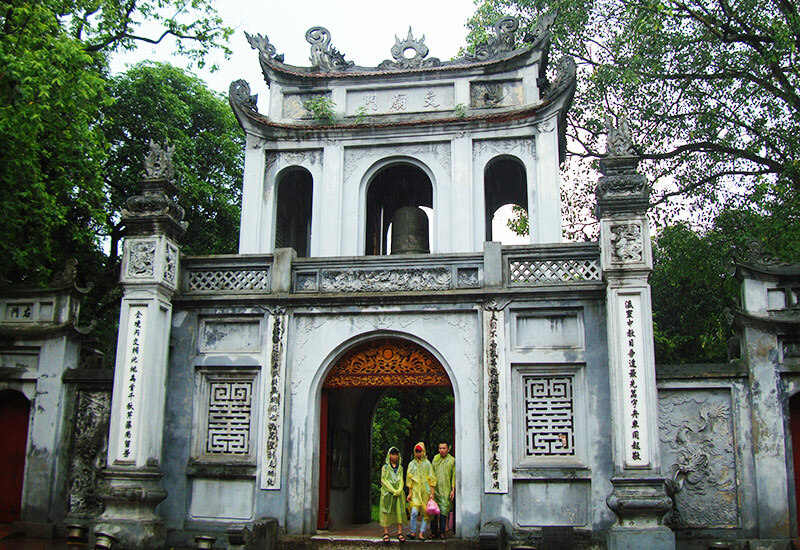 The temple is also home to the first university of Vietnam and a popular place for college students to take graduation photos in front of the pagodas, ponds, and gardens of the five courtyards inside the temple complex. The museum boasts an excellent collection of Vietnam's tribal art, artifacts, and everyday objects. 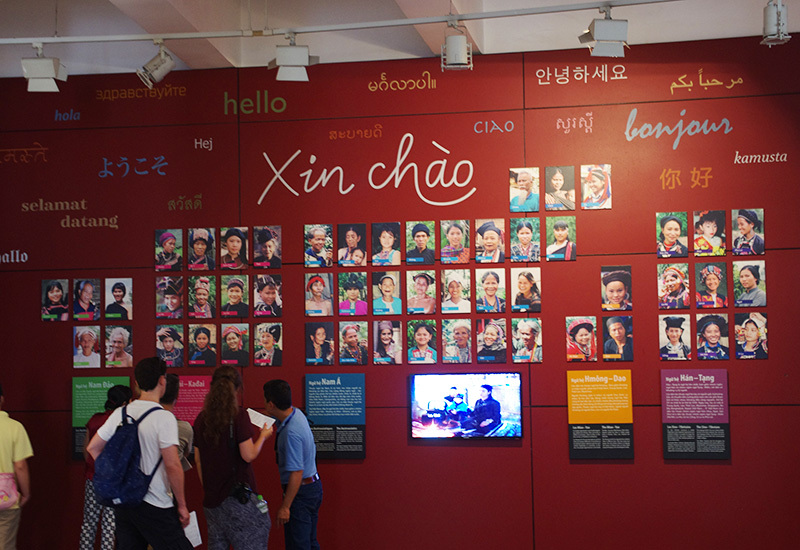 It is a fabulous place to learn about Vietnam's ethnic groups, especially for families with kids. The outdoor exhibits are particularly interesting, with different traditional hill tribe houses where you can catch a glimpse into their way of life. Kids would be excited to go inside the stilt houses and explore. You may also have the opportunity to play folk games such as stilt walking or bamboo dancing, which is an important part of their culture. It's well worth spending an hour or two here. The train street in Hanoi's bustling Old Quarter is a perfect place to experience what is it like to live along the train track. It's a narrow residential street where a train hurdles through twice a day. Here you'll see locals going about their everyday lives at the doorsteps right next to the train track: washing dishes, hanging up clothes, cleaning motorbikes, etc. 1) Arrive half an hour earlier so that you have time to find the good, safe spot for watching the train and taking photos. 2) Don't overstay in the track. These are just 8 of the most fun activities we recommend to put in your Hanoi trip plan. If you have any questions about Vietnam travel, you're welcome to reach us at . Or you can let us tailor-make a hassle-free Vietnam tour based on your tastes and interests.